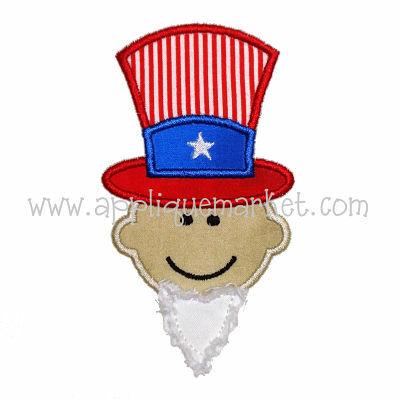 At Applique Market, we have the frames for your Applique project. 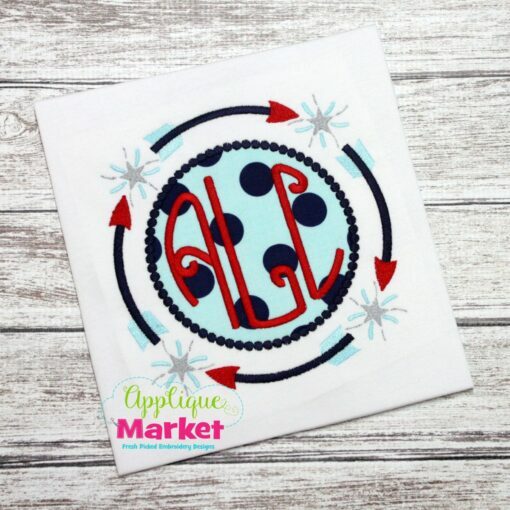 Accent your designs with this Tribal Arrow Frame Fireworks. 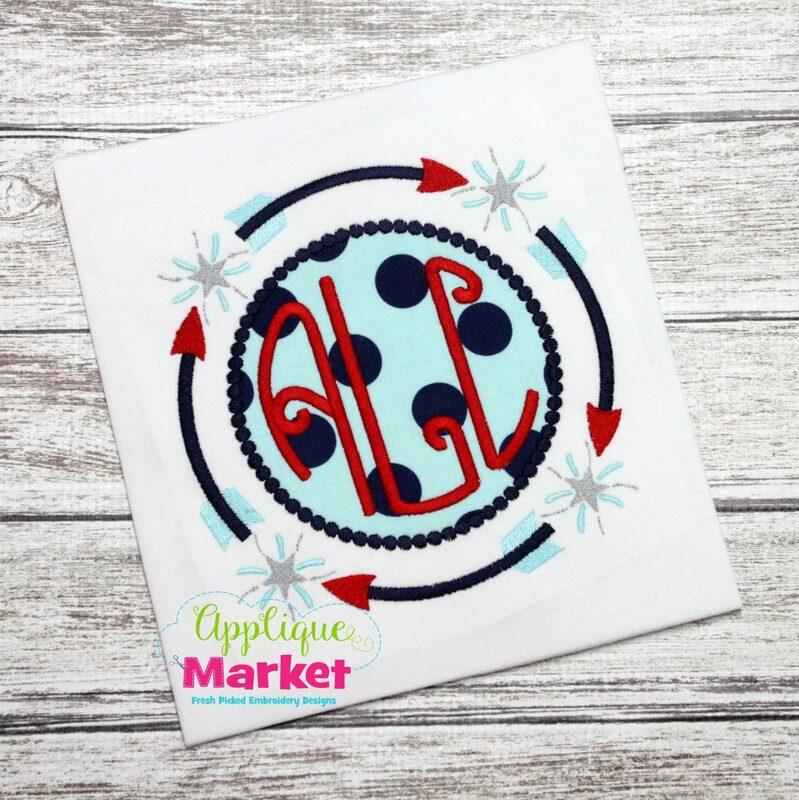 Enjoy summer fun while staying trendy with our Tribal Arrow Frame Fireworks. 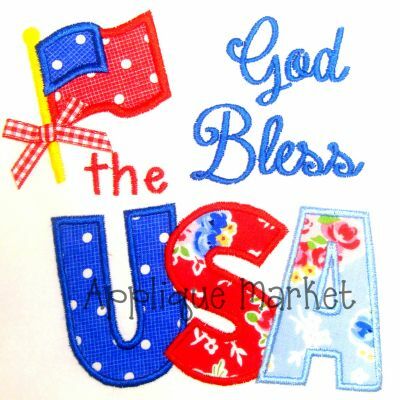 This design is perfect for boy and girl outfits as well as adult tees to show your patriotism! Put it on a beach or pool tote to really celebrate the season. 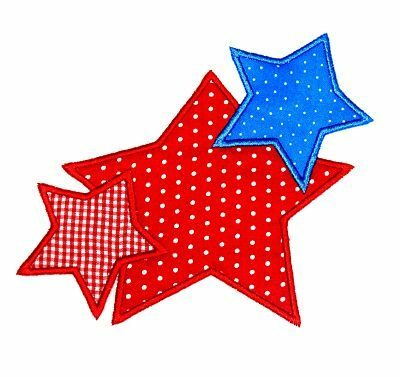 The Tribal Arrow Frame Fireworks applique design listing includes five sizes for a wide array of hoops: 4×4, 5.0, 6.0, 7.0, and 8.0 inch.